Many of our guests do! 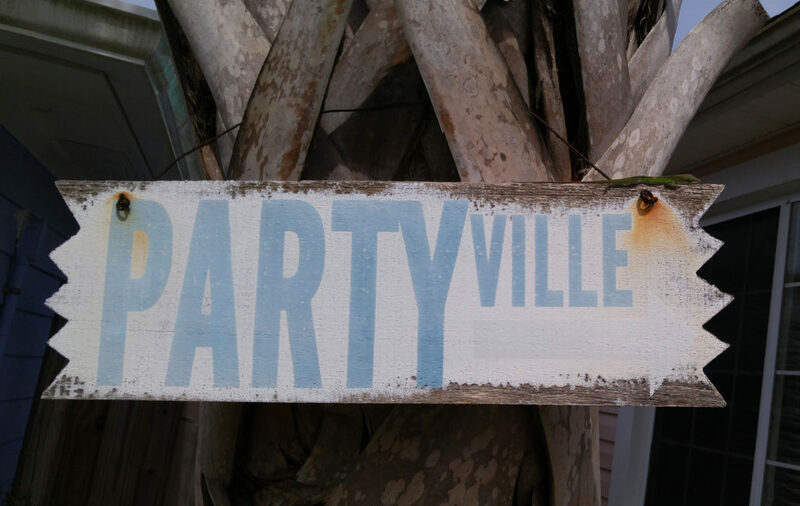 Our Shacks come with everything you need for the perfect Folly Beach vacation.  The RatherShacks are located at 317 E Cooper Ave and 318 E Ashley Ave in Folly Beach, SC. We are 2 blocks and 1 block from the 4th St E public beach access. A short 30-second walk for any beach bum and a few minutes for regular folks. We call them The RatherShacks because you’d rather be here than anywhere else…and if you don’t believe us now, you will after you stay here. There’s a reason why most of our guests are repeat visitors or referrals from previous guests. We have taken everything we love about high end hotels and combined it with everything we love about beach living and created our unique and special lodging experiences. Our studio efficiency shacks IttyShack, BittyShack and TinyShack are perfect for a single or a couple that doesn’t require a full kitchen or living room. ChillShack, our one bedroom with a full kitchen and living room is perfect for a couples’ getaway. Our two bedrooms – The SandShack, The BeachShack, The RoofShack, and our largest The SurfShack – offer a little more room in case you decide to bring the kids along or stay with another couple. The Shacks come with everything you need for the perfect Folly Beach vacation. Our fully equipped kitchens have all the important things including blenders, wine glasses, wine opener, dishes, cutlery, cookware and utensils to prepare simple meals, grill or a whip up a gourmet feast. If you don’t want to cook, we are just a few blocks walk away from all the great restaurants that Folly offers and a short 15-minute drive to downtown Charleston. Of course, the best part of Folly Beach is the BEACH and we have everything you need to make the most of your day at the beach including beach towels and beach chairs for everyone in your group. Find the shack that's perfect for you! We only have a few rules here at The RatherShacks. They exist to comply with Folly Beach regulations and to make your stay and our other guests’ stay a great one which is why you’ll come back! Quiet hours are from 10 PM to 10 AM Sunday through Thursday, 11 PM to 10 AM Friday and Saturday. There are no house parties allowed. You will be asked to leave without a refund if you have a house party. Your Shack has a maximum number of heartbeats. If you arrive with more than the maximum, you will not be allowed to stay and you will not receive a refund. No pets with the exception of our whole house pet friendly SunsetShack. You will not be allowed to stay and you will not receive a refund if you arrive with a pet. All of our Shacks share walls so please be considerate of your neighbors. Please keep outdoor areas neat and be sure to clean the grill after use. Be sure you know all of the Folly Beach regulations before your stay. You can find them by following the link at the bottom of the page under Local Attractions. 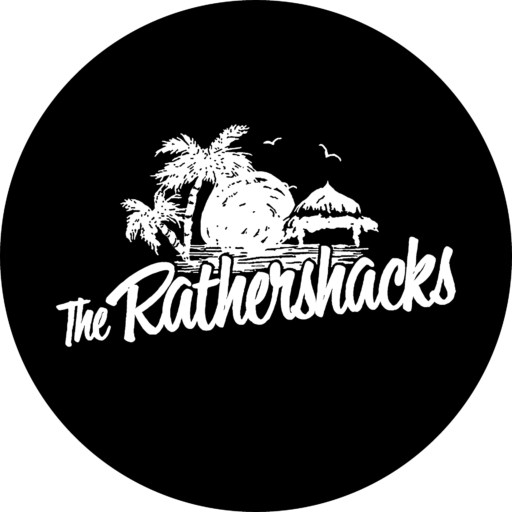 We named them RATHERSHACKS because you’d rather be here than anyplace else in the world. We are second row from the beach – about a 30-second walk for most beach bums. 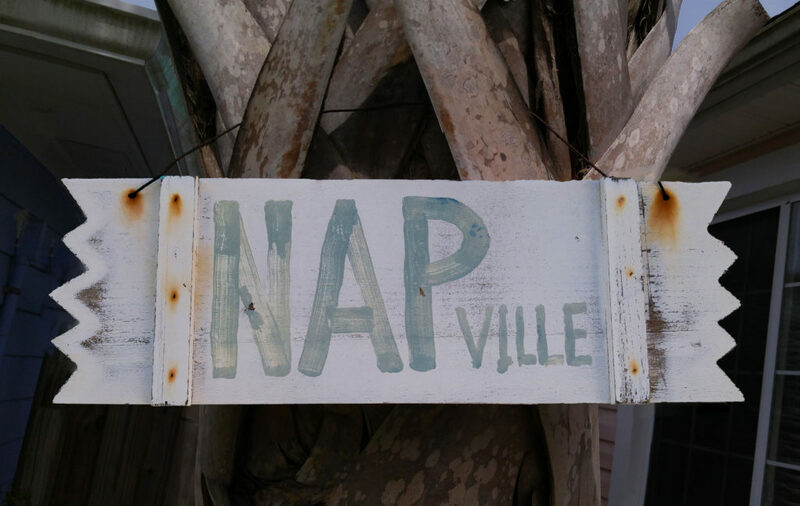 Lots of charm and beachy decor at no extra charge.